Jasprit Bumrah, unarguably one of the best bowlers in the world and an important part of the Indian bowling line-up, has been rested from the upcoming three-match ODI series starting from January 12. The pacer played a vital role in India’s 2-1 Test series victory. Mohammed Siraj has been included in the squad as Bumrah’s replacement. 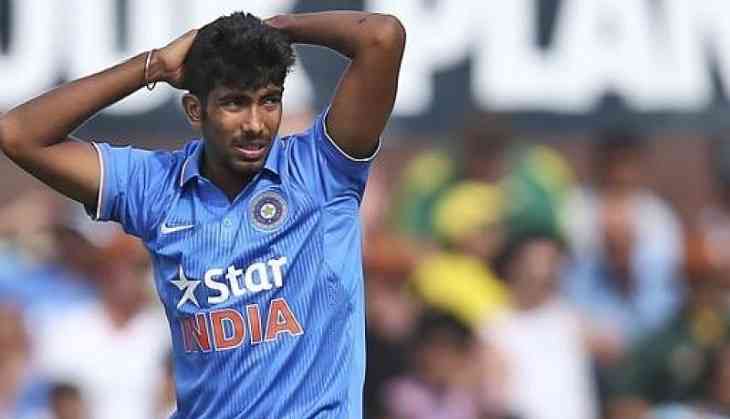 Bumrah is also out of the upcoming ODI and T20 series against New Zealand that will be played later this year. While Siraj willl replace Bumrah in ODIs, Siddharth Kaul has been roped in for the T20s against the Kiwis. Jasprit Bumrah and Nathan Lyon took joint most number of wickets in the series with both having 21 under their name. Virat Kohli and company won a historic Test series in Australia down under. No other Indian team has ever achieved that feat. India won the four match Test series by 2-1, as the fourth and final Test concluded in a draw at Sydney Cricket Ground (SCG) on Monday. Kohli was on cloud nine after winning the series. This was India’s first win in Australia in 71 years and in 11 Test series that they played in the Oceania. Test specialist Cheteshwar Pujara was awarded the Man of the Series trophy as he smashed three centuries and a half-century. He accumulated 521 runs, the most numbers of runs in the series.